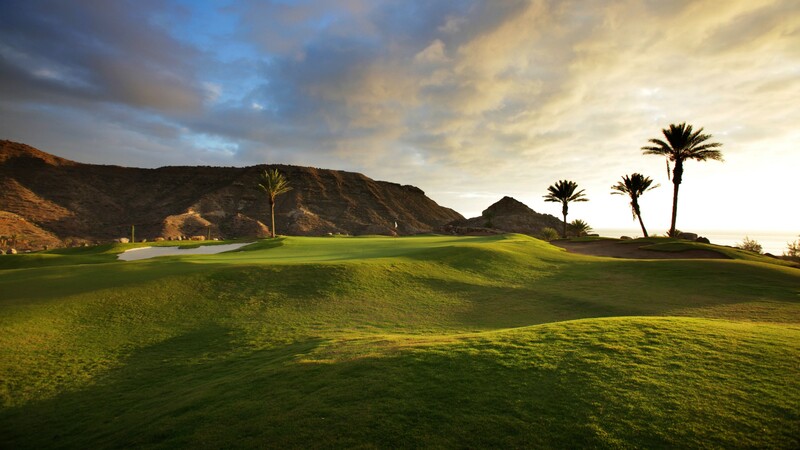 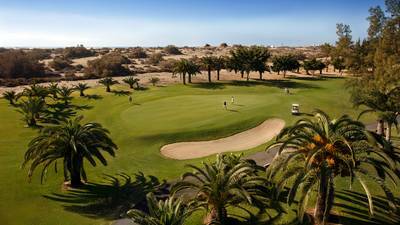 The 18-hole championship golf course at Anfi Tauro Golf opened in 2006 and covers an area in excess of 650,000m². 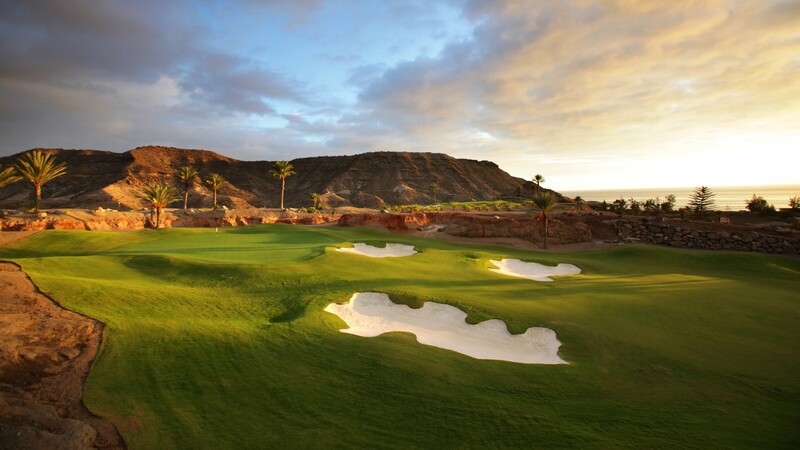 The Arizona style course has been designed by renowned golf course designers von Hagge, Smelek and Baril, who are acclaimed for their challenging and innovative courses. 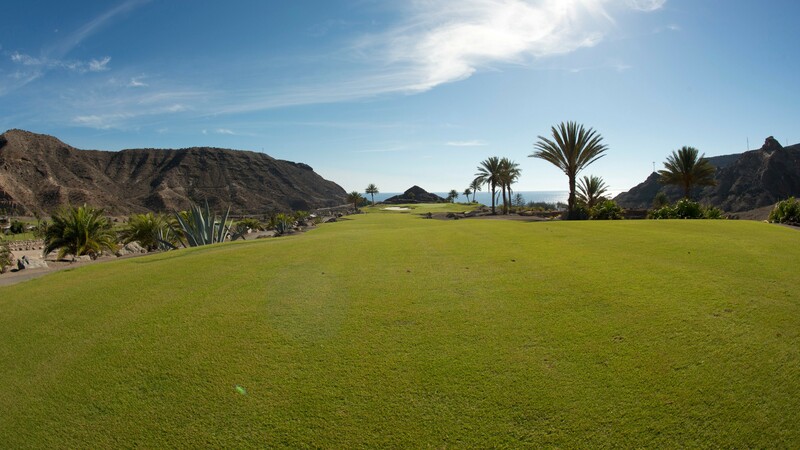 This impeccably well maintained PGA Championship course is visually stunning with fantastic views to the mountains, sea and the course itself. 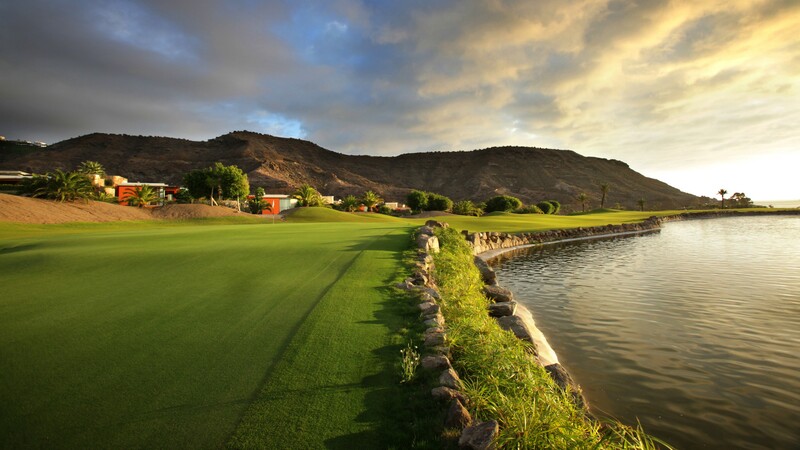 The numerable tees on the course will speed up play and offer players of all levels a challenging and entertaining game. 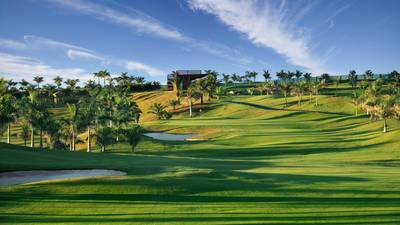 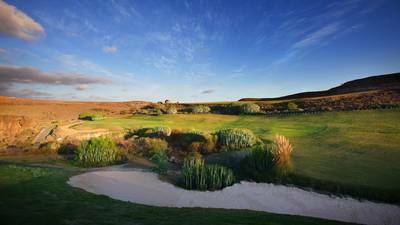 Also on the same site is the older 9-hole par 3 course and extensive practice facilities. 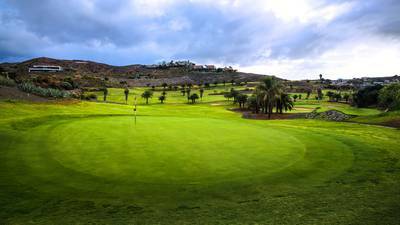 Buggy compulsory during the High Season (from October to April).